Tally POS is a point of sale system for the hospitality and retail industries. 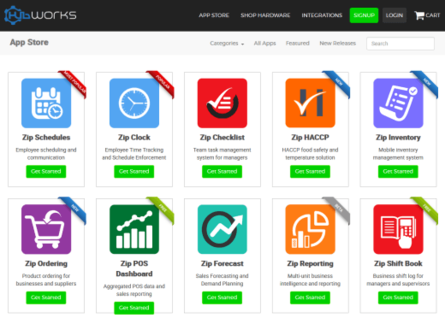 Hubworks apps can integrate to Tally to share employees time punches, and other information. 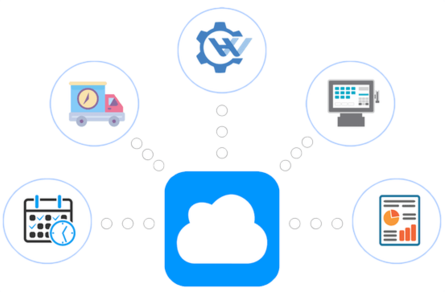 With our easy to use, cloud-based integration you can seamlessly share information between Tally and any Hubworks applications.